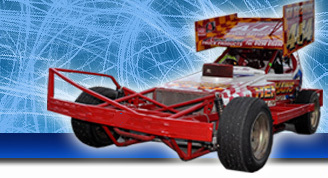 Incarace hosts a huge variety of motorsport events to suit all interest groups, from the Caravan Grand Prix at Hednesford Hills Raceway to the BriSCA European Championships at Northampton International Raceway. There is something for everybody, with action almost every weekend! View details on all upcoming events at Incarace Motorpsort and our partner venues below.